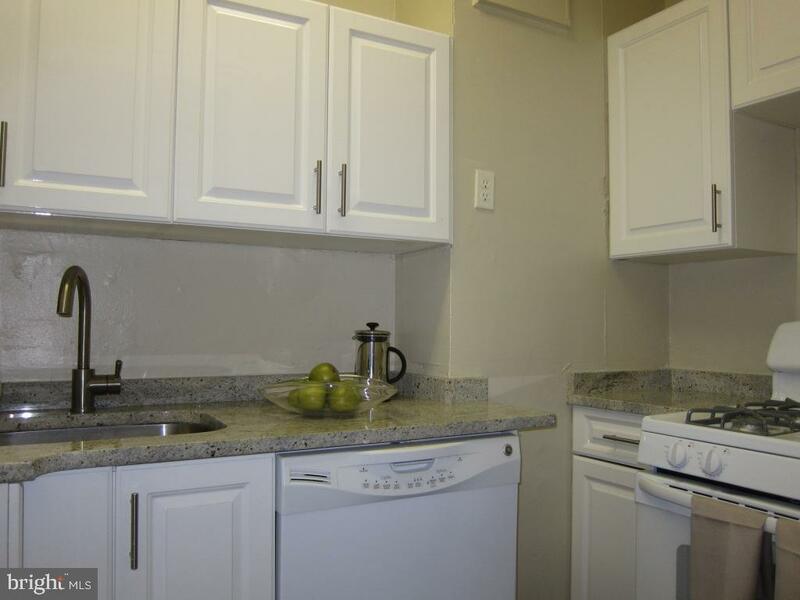 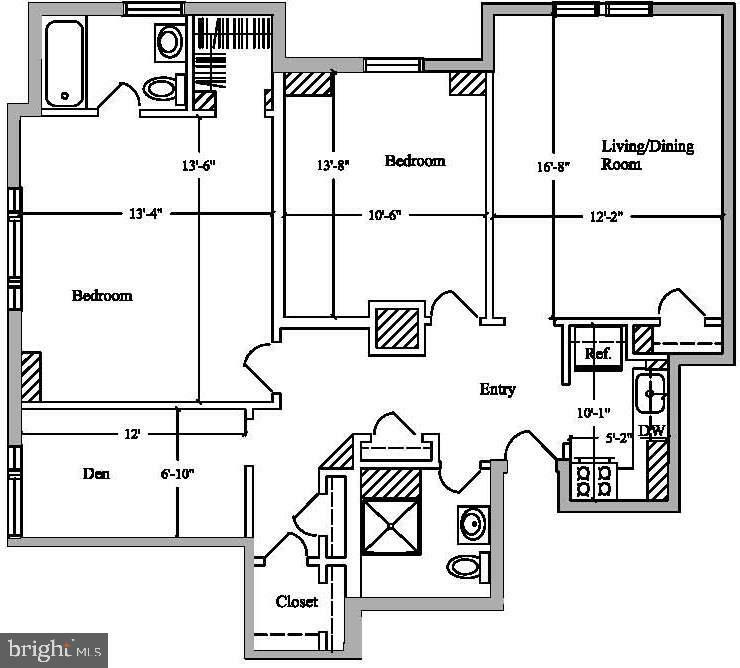 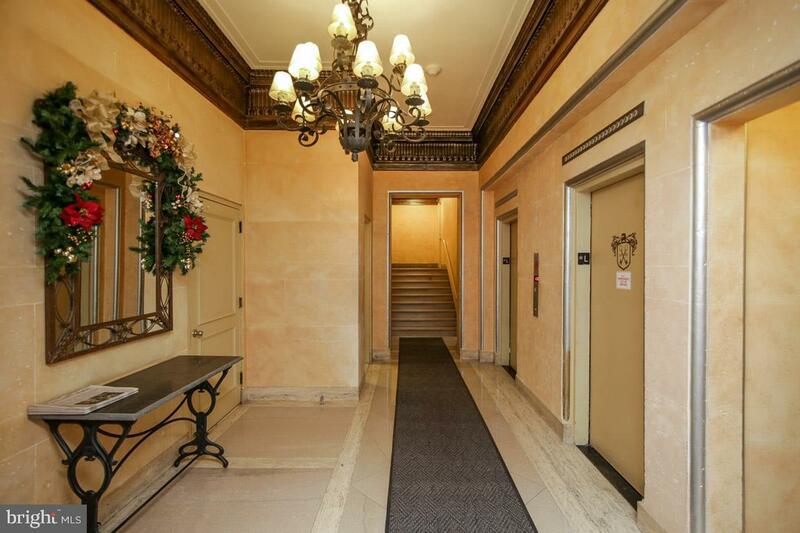 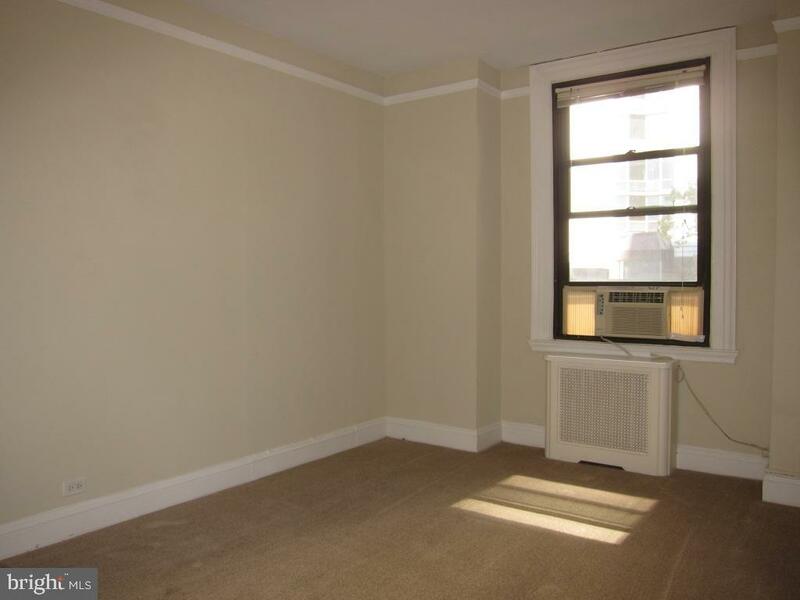 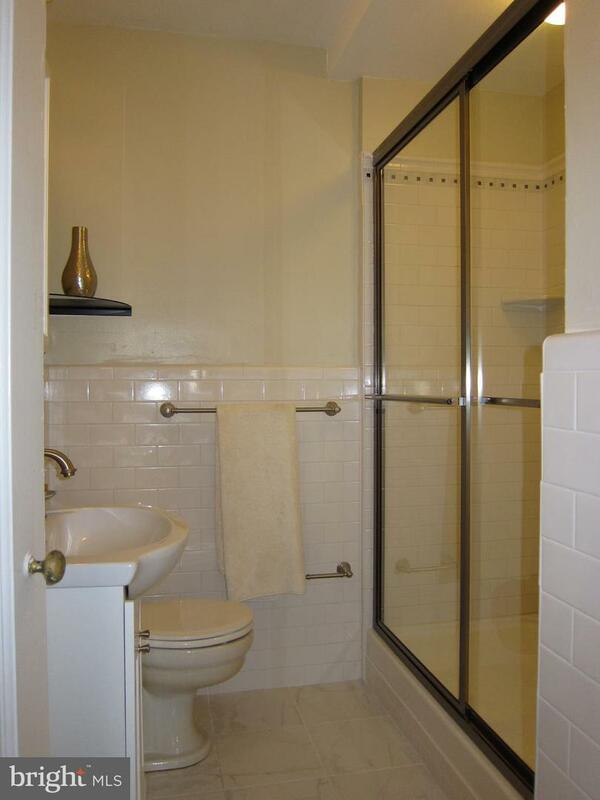 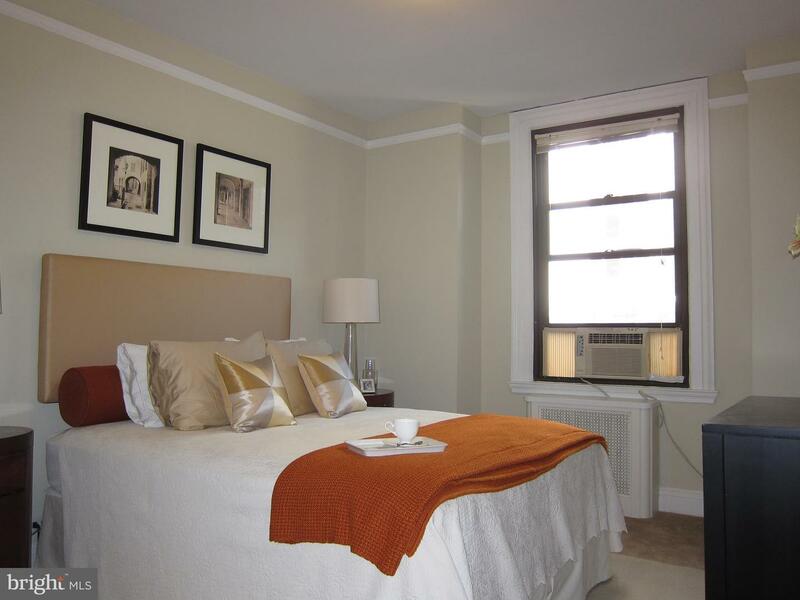 Recently renovated two bedroom plus den, steps from Rittenhouse Square! 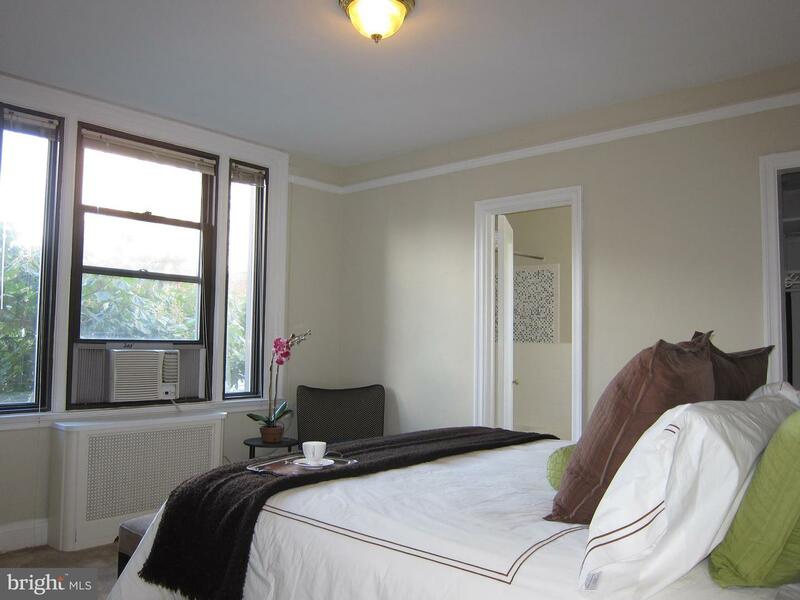 Highlights include hardwood floors throughout the living and dining area, new carpet in both bedrooms, and plenty of natural light thanks to large windows. 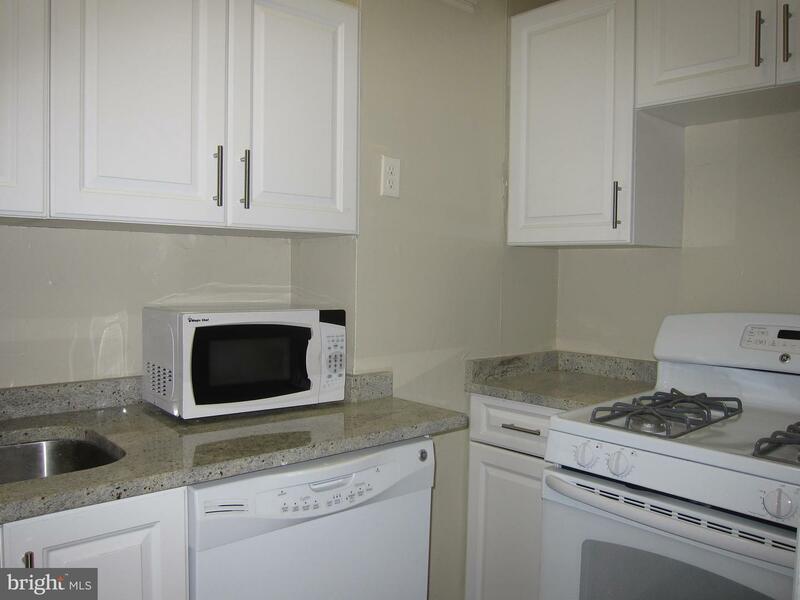 There is an updated kitchen featuring white cabinetry, white appliances, and stone countertops. 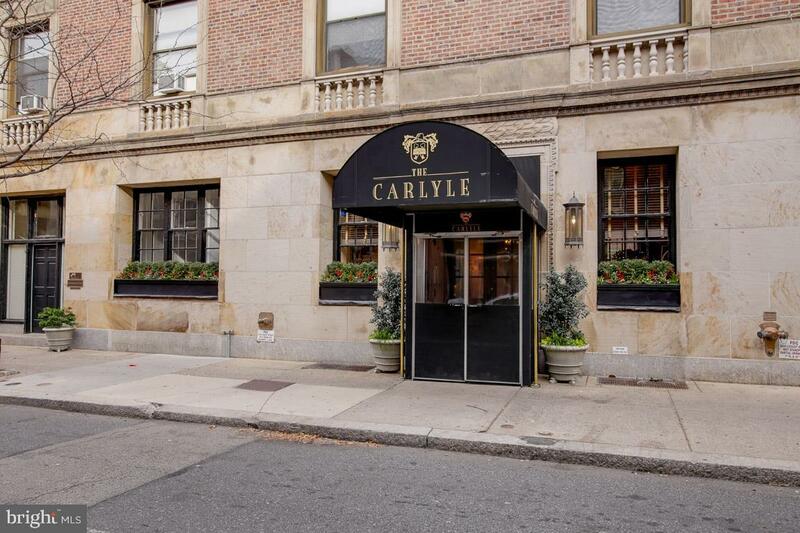 The Carlyle includes a 24 hour doorman and fitness room. 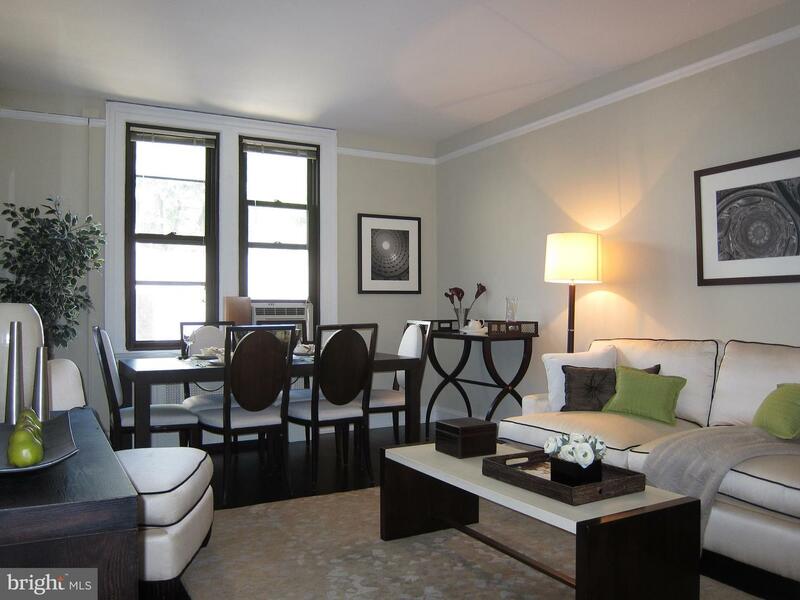 Rittenhouse Square is ranked the 6th best neighborhood in North America by Places Rated Almanac. 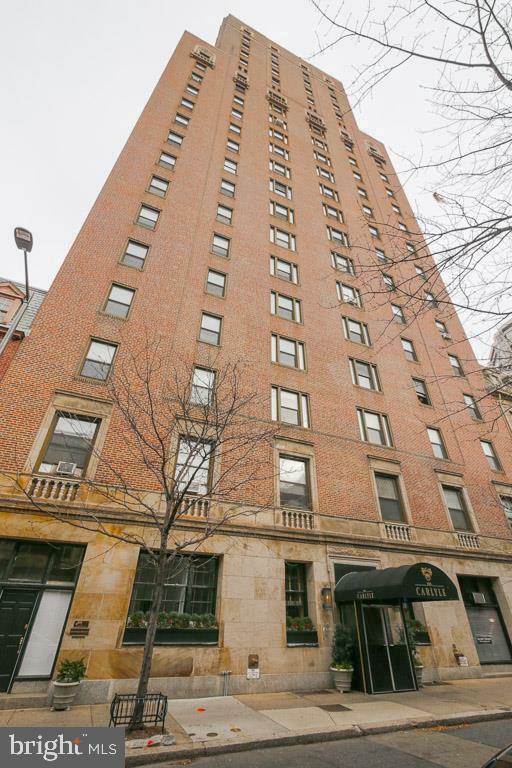 There are 175 restaurants and 199 retailers within a three block radius of Rittenhouse Square. 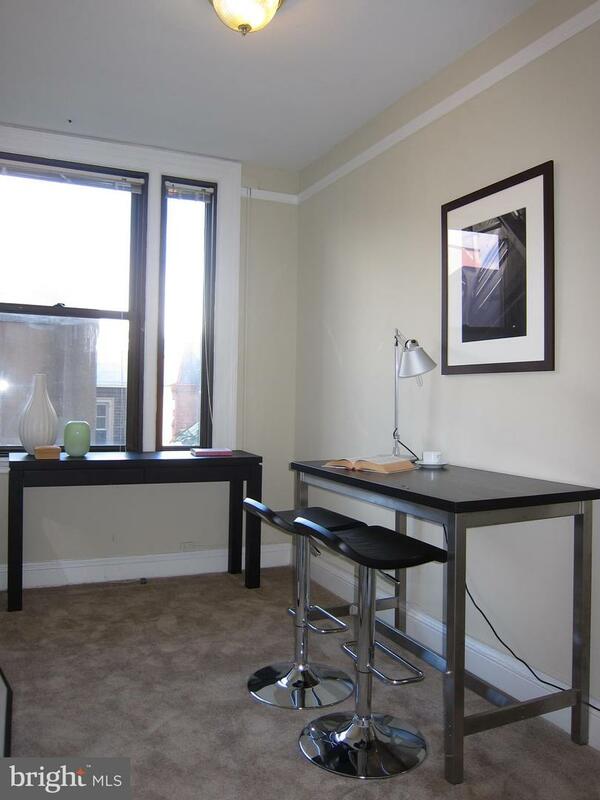 The Carlyle is within close walking distance to the Market Street office corridor, The Avenue of the Arts and University City. 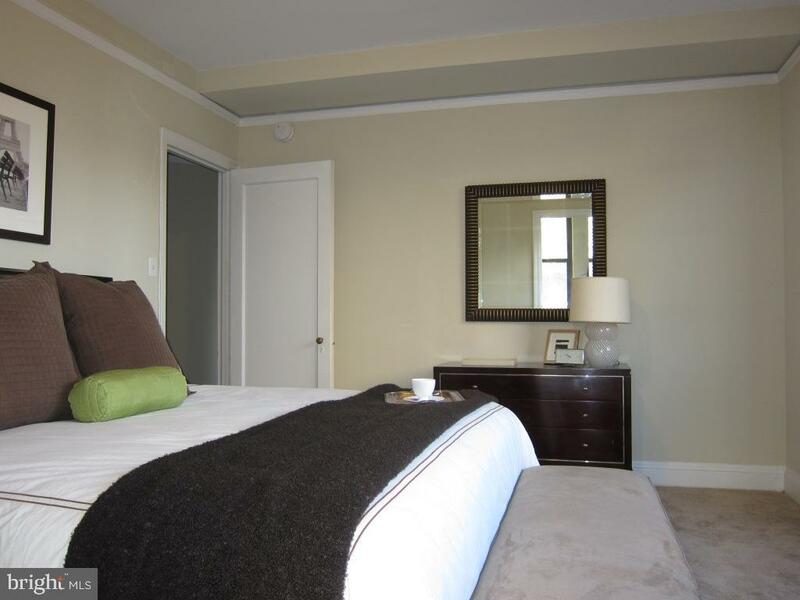 30th Street Station and Philadelphia International Airport are just minutes away.